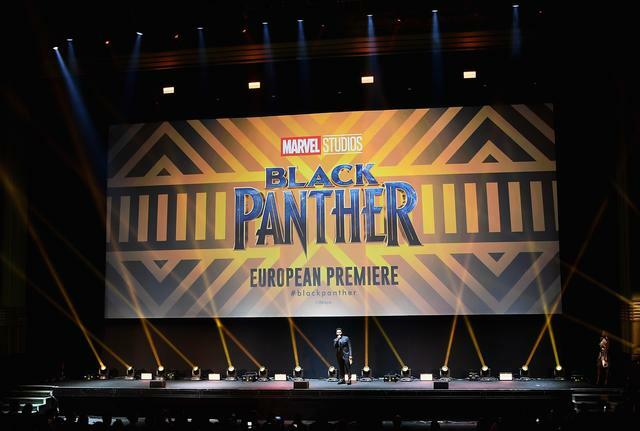 On February 16, Black Panther hits theatres across the nation. 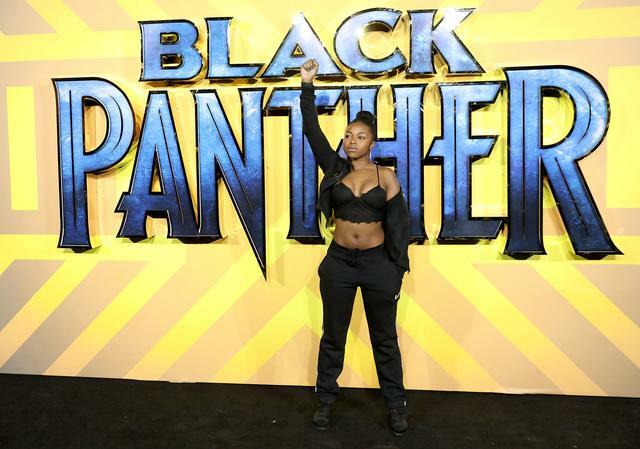 The movie is a celebration of Black excellence as much as it is a love letter to the 50-year-old Marvel Comics character. And of course, there’s tons of excitement because it’s a big-budget, Hollywood film with a Black director and predominantly Black cast. In a #OscarsSoWhite world, many believe this to be an important moment for both the film industry and the Marvel Cinematic Universe. 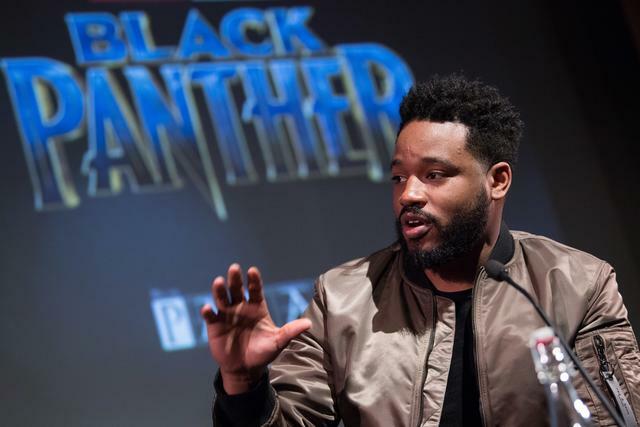 As if this movie wasn’t shaping up to be an amazing experience, director Ryan Coogler teamed up with Kendrick Lamar and TDE founder, Anthony “Top Dawg” Tiffith to curate a soundtrack befitting of all that the movie stands for. The two brought their collective experience together, and with the help of their friends, created Black Panther: The Album. A spiritual successor to Kendrick’s good kid, m.A.A.d city and To Pimp A Butterfly, this new album illustrates facets of the Black experience, and the commonalities shared whether you’re in Africa or America. With this direction in mind, the soundtrack isn’t entirely a product of the Western world. Black Panther: The Album embraces its roots and channels that energy and culture into it’s production, content matter, and creative team. The project brings together many artists for some unlikely collaborations. With over 20 vocalists – and just as many producers – the project is a melting pot of talent. Here are our favourite contributions to the project. 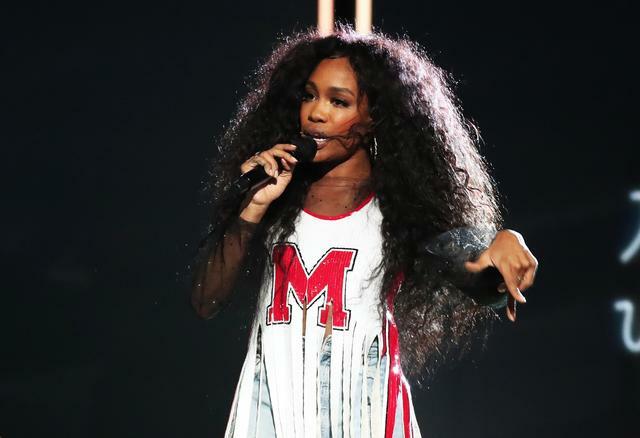 SZA on "All the Stars"
On an album intertwined in love and conflict, SZA’s role on “All The Stars” finds comfort in peace. Her style of songwriting proves useful, remaining highly-relatable while describing a spiritual perspective on love. It falls in in line with the Black Panther’s connection to the mystical; an ancestral relationship with his roots. It’s a song that brilliantly ties in thematically and still remains up to interpretation. “Saudi, are you on ten yet?”, the young, South African rapper rhetorically asks himself knowing he surely is. While a Genius.com visit may be needed to interpret all the bars, it’s well worth it. Holding his own against rap stars Kendrick Lamar, Schoolboy Q, and 2 Chainz, Saudi weaves through his verse, hopping between English and Zulu. The verse in its entirety is an appropriate metaphor for the link between cultures on either side of the Atlantic. This short appearance proved to be quite potent, shedding light on an interesting perspective. 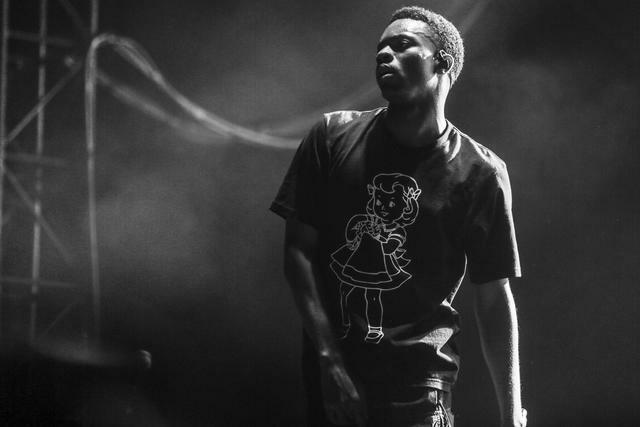 On “Opps,” Vince illustrates the contrast between the fortunate and the unfortunate. While he’s in a favorable position of fame and fortune, many people are still suffering. A testament to the circumstances of world, the verse is reassuring, a reminder that obstacles can be overcome. Regardless of what the opposition wants, as K-Dot and Yugen Blakrok underline, they’re a thing of the past. 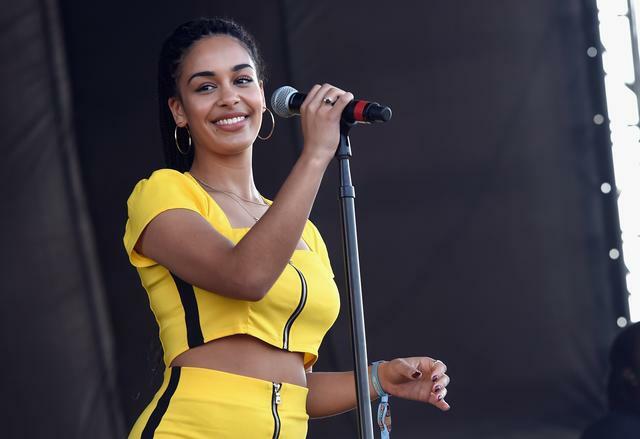 Jorja Smith on "I Am"
Aside from additional vocals from K-Dot, “I Am” primarily showcases Jorja Smith and her plea to fight for love. It’s a brilliant spin on the traditional love and action aspects of the superhero genre. The song even sounds like a calm reprieve from the rest of the project. However, only Jorja’s entrancing voice could keep the energy going. “I Am” feels like an intricately-written piece that will only show its true colors once we watch the film. SOB X RBE on "Paramedic!" The 4-piece SOB X RBE show off their affinity for collaboration on “Paramedic!”. In an effortless unity, Kendrick slips in and out to assist the young artists, amplifying this street-inspired banger. Spearheaded by Yhung T.O, Slimmy B, DaBoii, and Lul G, the song is a series of handoffs, elaborating on the circumstances of their upbringing. 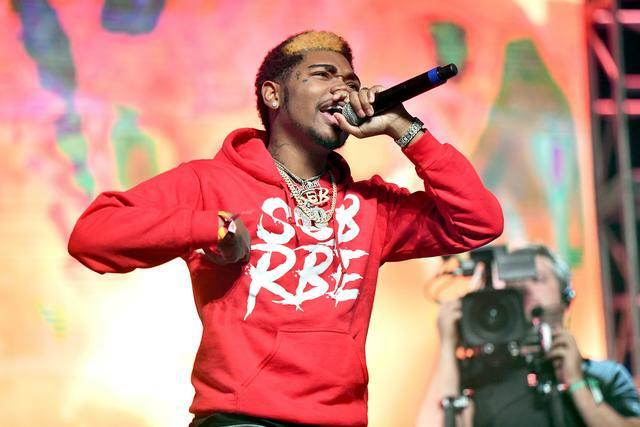 Running in line with the other themes of the album, SOB X RBE reminds listeners that they’re not to be messed with; or else the song title becomes even more appropriate. 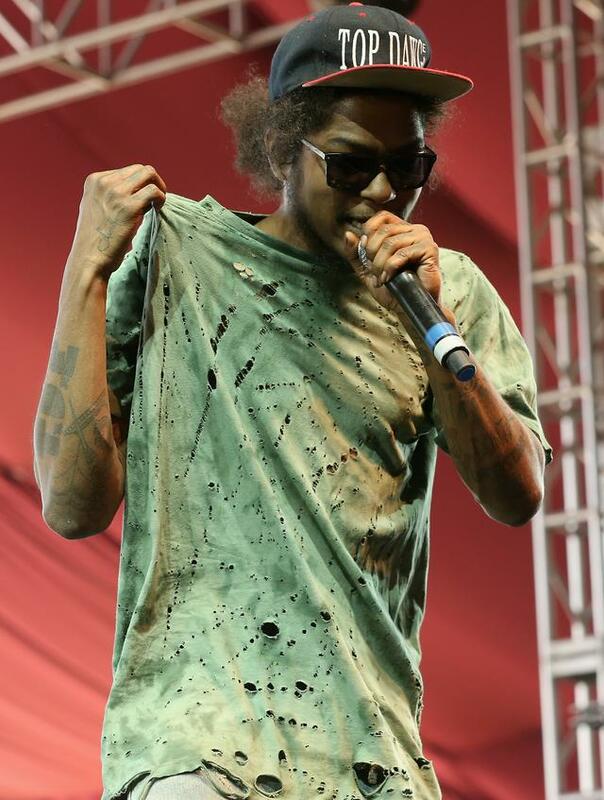 He may wear sunglasses, but Soulo remains as observant as ever. Over a warm, tropical instrumental, he casually drops bar after bar for a politically-charged rap. Jumping from topic to topic he points out the flaws in the government, gun control, and crime, amongst other topics. The attention-grabbing verses are standout moments on the project, redirecting attention to sensitive topics that can be scrolled past on news feeds. 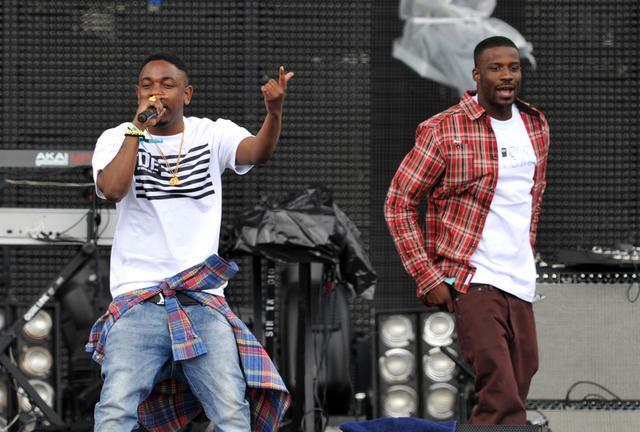 Jay Rock on "King's Dead"
On “King’s Dead,” Jay Rock comes in with the utmost conviction, proclaiming to be the MVP; and he’s right. His verse comes in couplets, with new bars echoing the previous ones. On a project cycling between love and conflict, this verse is a prime example of a key ingredient towards peace: self-confidence. Rock is feelin’ himself, and it’s a royal quality. Zacari is one of the few artists entrusted with more than one placement on Black Panther: The Album. 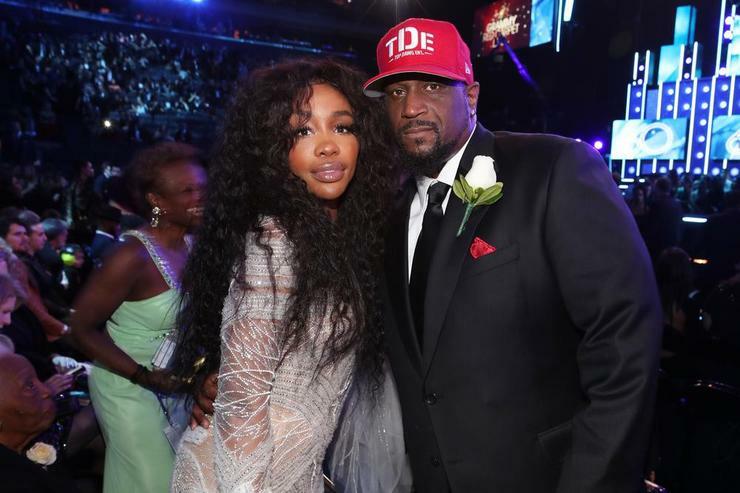 Having supported TDE artists for a handful of releases, he stands out on his own with “Redemption Interlude” and “Redemption,” serving as one of the primary voices on the tracks. His vocals lend themselves to be some of the more tender moments on the album, professing his love for his partner. Complimented by Babes Wodumo’s rhythmic Zulu, “Redemption” is a melodious necessity on the album, leaving a lasting effect on the listener. In a combination of English and Zulu, Sjava bridges the gap between Africa and our understanding of it. In Zulu, he speaks on how he prospered in this region, and how the continent continues to develop. In English, he proclaims “poverty, jealousy, negativity” are all things that will be removed from his homeland. His contribution goes hand in hand with the following verse from Reason and results in an eye-opening juxtaposition between different parts of the world. Not to be confused with the South African artist of the same name, California’s Reason paints an unfortunate picture about the state of America. With his uncanny storytelling skills, he recalls growing up with the odds against him. Like other songs on the soundtrack, he overcomes adversity, despite living in a country where people are persecuted for their skin color. But like the changing seasons, the verse finds optimism in the new beginnings.